If you find yourself traveling through Lisbon, Portugal make sure you do not miss any of these main attractions to the city. 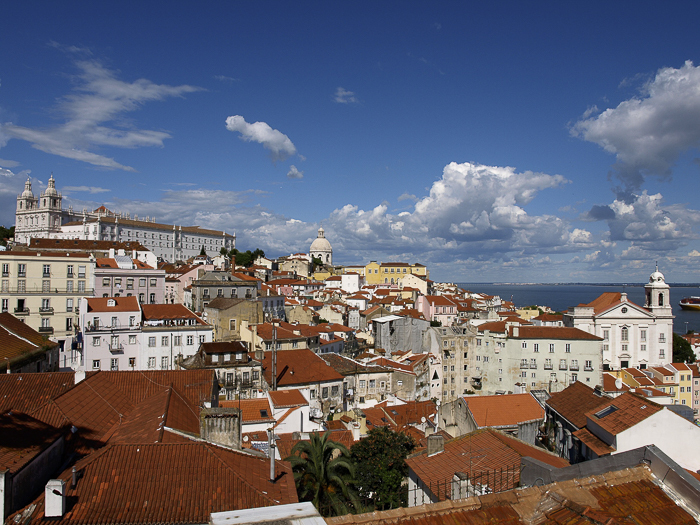 The Alfama district is one of the oldest in all of Lisbon. This district is definitely one you will want to spend the day exploring. You can visit the parishes of São Miguel, Santo Estêvão, São Vicente de Fora and after stop by the popular bars and restaurants scattered across the district. While you are visiting Lisbon, Portugal be sure to carve in some time to visit the Calouste Gulbenkian Museum. You can view the modern collection or founder’s collection during your visit, but be sure to check which rotating exhibit is being displayed during your visit. The next exhibit to travel to the Calouste Gulbenkian Museum is the Mariana Silva. Camera Trap. The São Jorge Castle, or in English the St. George Castle, is a must see when visiting Lisbon, Portugal. This Moorish castle was plopped on top of a hill scouring over the city of Lisbon. Visit this castle to get a beautiful aerial view of the entire city of Lisbon. Rent a car or grab a taxi and be sure to ride over the Vasco da Gama Bridge. This bridge is the longest in all of Europe and gives the most breathtaking view of the city of Lisbon and the Tagus River. Take a tour of the Palacio Chiado while in Lisbon and see the extravagant architecture of the palace built in 1781. Walk through the halls that aristocrats walked, ate, drank and danced through. Book a tour and feel regal as you see one of Portugal’s many glorious buildings. Now it would not be a successful trip to Portugal if you did not visit at least one church. The Igreja de Sao Roque is one of the more popular churches in Lisbon and gives visitors the opportunity to see the intricate architecture and feel the spiritual atmosphere in person. Lisbon is home to one of the most stunning parks in Portugal. The greenhouse is one of the most toured sites in the entire city, enticing students, locals and tourists to see with its beauty. The Estufa Fria houses lakes, waterfalls and a variety of plants for visitors to enjoy. This site is a Portuguese civil parish created from the remains of the parishes of Santa Maria dos Olivais, Sacavém and Moscavide. About 21,000 people currently live in the Parque das Nações and enjoy the river pier for bird watching as a popular activity. 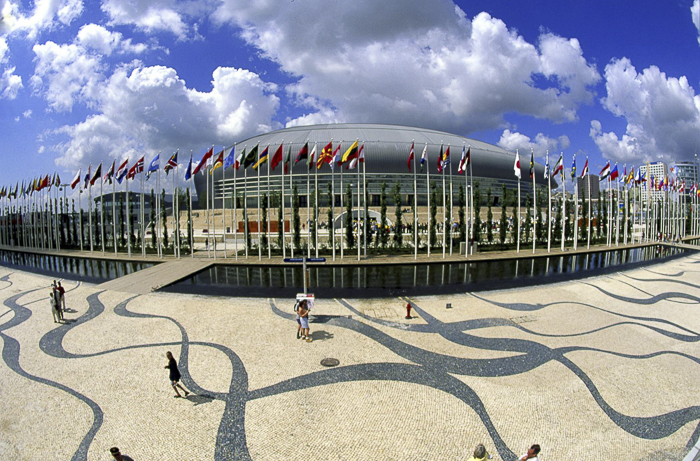 Join the thousands of people in the Parque das Nações and experience all it has to offer. At times referred to as the Terreiro do Paço, the Praca de Comercio has become a popular hub in Lisbon for visitation. The hub is constructed into a large square right next to the Tagus river. Travel down to the square and take photos of the beautiful square against the clear blue water as you people watch locals working in the square and enjoying their day-to-day lives in Lisbon. The Miradouro Sao Pedro de Alcantara is a garden situated in Lisbon, Portugal. You are given a full view of the entire city to St. George’s Castle at the garden. From fascinating plants and flowers to marvelous tiling and statutes covering the gardens, this site is perfect for any traveler wanting to add to their photo collection. All 10 of these sites will make your trip 10x better, so make sure you squeeze in the time during your stay in Lisbon, Portugal and hit all of these locations. 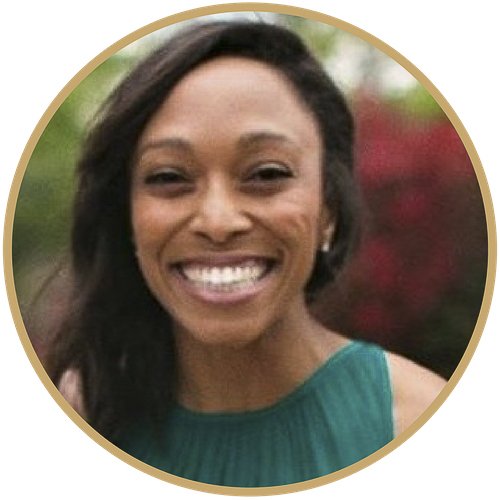 Lisbon is truly magical and has lots to offer, Vibeke. 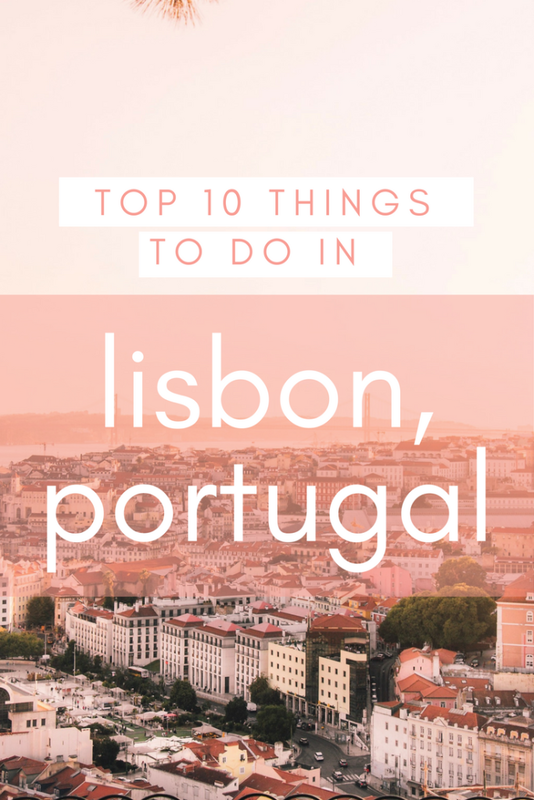 These are some great suggestions and everyone planning to go to Lisbon should read them. When would be the best time of the year to go there? Oh, I love Lisbon! Especially in Spring, the city gives a really nice atmosphere with its purple trees. I’ve been here some years ago, but would love to visit the city again. You give some great suggestions, I didn’t visit all the places you describe in the article, so even more reasons to go back there! Would love to pay a visit to the several gardens and the Igreja de Sao Roque. We love Lisbon is you have got some good sites here. I can’t imagine a trip to Lisbon without seeing the sights at Belem. Did you climb the arch at Praca Comercia gives you an amazing view of the city not quite as good as the one from Castelo st Jorge. I HAve been wanting to go to Portugal for a long time. And I love the 10 suggestions you provided. I especially would like to see the Sao Jorge Castle. And would love to check out the views from Vasco da Gama Bridge. Will pin for future travels.